Mr. David Pellow, B.Sc. Pharm. Mr. David Pellow started working in a pharmacy at the age of 12. He graduated from the Faculty of Pharmacy, University of Toronto in 1985. While in Canada he worked as a Pharmacist and was a consultant for a hospital in Ontario. 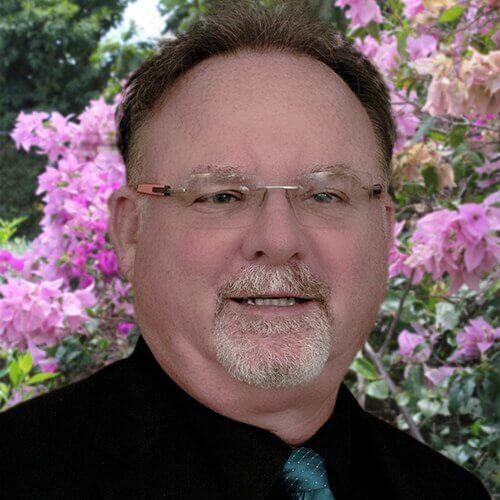 Mr. Pellow currently is co-owner of three pharmacies in Canada and three pharmacies in Grand Cayman. Mr. Pellow was invited to Grand Cayman by Dr. Steve Tomlinson to open Professional Pharmacy at CTMH | Doctors Hospital in 2000. He has held various postings in Pharmacy Associations in Canada and is a past President of the Cayman Pharmacist Association, Chair of the Pharmacy Council of the Cayman Islands, Secretary Treasurer and Executive Director of the Caribbean Association of Pharmacists. Mr. Pellow lives on island with his wife, Stacey. He strives to provide a high level of Pharmacy Care to the people of the Cayman Islands. Patients can contact Mr. Pellow at moc.n1556200041amyac1556200041latip1556200041sohsr1556200041otcod1556200041@woll1556200041ep.di1556200041vad1556200041 or by calling CTMH | Doctors Hospital Pharmacy at 345.946.2407.